When you think about commercial carpet cleaning, the first thing that comes to mind is a large office space with cubicles. Mostly in the office you will find dark foot traffic from the employees and potential customers. In addition, coffee stains are very common in office buildings. 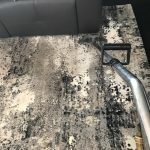 Moreover, nowadays many employees bring their dogs to work, and we have already treated various of commercial carpets with pet stains and bad odor.Nevertheless, commercial carpet cleaning is not only needed in office space. Just recently we have cleaned the carpet in a Newport Beach theater. Yes, a theater that many of you are visiting periodically. 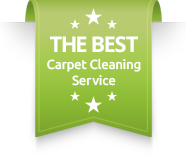 When we clean the carpet we mainly think about you, the customers that enjoy the facility. in our minds commercial carpet cleaning should be treated in a similar manner as residential carpet cleaning. Meaning, cleaning the carpet for the well-being of the people who get to enjoy it the most. In this case it would be the employees.However, what about commercial carpet that hosts more customers than employees. For example, the theater we had cleaned in Newport Beach, or the variety of bar that we constantly maintain as well. 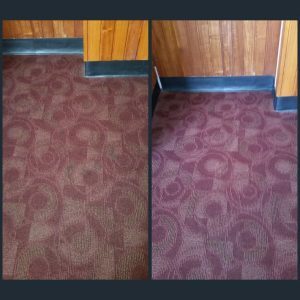 A clean carpet in a business provides the customers a much better environment to enjoy his/hers free time.Moreover, for employees and/or customers with allergies, a clean carpet would enhance the overall experience ten folds. 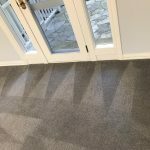 So, we wanted to take this opportunity and stretch the importance of commercial carpet cleaning in Newport Beach and anywhere else. However, Dr. 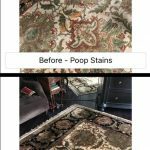 Carpet Newport Beach is a local carpet cleaning service in Orange County and we mainly offer our services to local Orange County customers.For scheduling consultation for upkeeping your carpet at your business, please contact Dr. Carpet Newport Beach for more details.